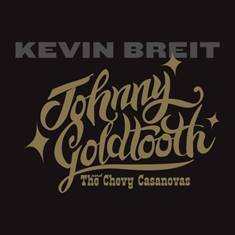 Stony Plain Records announces the new Kevin Breit CD, Johnny Goldtooth and The Chevy Casanovas. Kevin Breit is a master guitarist who has recorded with the likes of Norah Jones, Taj Mahal, Rosanne Cash, k.d. lang, Cassandra Wilson and Hugh Laurie. With unmatched artistic vision, Kevin has created the joyful and whimsical Johnny Goldtooth and The Chevy Casanovas as a guitar-driven musical journey through genius. Joining Breit on this all instrumental album are Vincent Henry (Amy Winehouse, Tom Waits), Michael Ward Bergeman (Yo Yo Ma), Davide DiRenzo (Cassandra Wilson) and Gary Diggins (R Murray Schaffer). Known for his inimitable guitar playing, exquisite lyrics and eccentric performances, Breit is a humble Canadian musical treasure. With multiple awards, including a Maple Blues Award, National Jazz Award and two JUNO awards (Canada’s Grammy) for his own recordings, as well as for his work on albums that have a collective 10 Grammy Awards, Breit’s unparalleled creativity is infinite. Breit’s playing throughout the album is adventuresome, daring, highly creative, and brings to mind similar guitar innovators such as Mickey Baker. Johnny Goldtooth and The Chevy Casanovas began with a photo on the wall in the basement studio (just a corner of the basement) in the house Kevin Breit shares with his wife, three kids, two dogs and a cat. In it, a matador decked out in the finery of his profession, all swagger and danger. Beside it another photo, this one from a Halloween in the ‘70s—Breit’s father, a towering, complicated, larger than life, heart-breaking man, dressed up as a matador, cloudy looking and cradling a bass guitar. Superimpose these two pictures, and you might get an idea of who Johnny Goldtooth is. In fact, that beginning is not the beginning. The real birth of Johnny Goldtooth was at a session Kevin Breit did for a recording artist of note. The gig was to replace the lush and silky guitar parts of a famous rock star with something at the other end of the spectrum. In the steps it took from the recording console to his guitar station, Breit had come up with the whole approach: a thinner sound, twangy, a little uncouth, a little boneheaded ... riffs that anybody could play but would love because they were great. “Imagine it played by a guy with a gold tooth,” he said to the producer and artist. They went with the silky famous guy but Johnny Goldtooth stayed born. And if Johnny Goldtooth seems familiar, it is because all of us know someone with a little Johnny Goldtooth in him – outlandish, eccentric, raw and wild. Breit has always written in character, and while these songs have no lyrics, he has brought the same attention of voice to all the rambling and enigmatic sounds captured in Johnny Goldtooth and The Chevy Casanovas. DIY recording has become the de-facto method of making records in these perilous days in the music industry. Along with his experiences of working in many of the world’s finest studios, Breit has collected some incredible gear ... mics, preamps, guitars, amps ... all brought to bear on JG and TCC. He wanted to ensure all the sounds left from the same terminal. This was accomplished by recording 90% of the thing in his basement space and playing 90% of the instruments, himself. If the recording stands apart from most offerings these days, it is because of the sheer joy with which Kevin Breit plays over his arrangements. Unlikely as it is in these times, it is a recording that forces a smile from the lips of listeners. In the same way that there seems to be connective tissue between his hip and whatever guitar he has strapped on, there is connective tissue in the rest of The Chevy Casanovas that make them a great band. Breit began the recording on January 1, 2017. 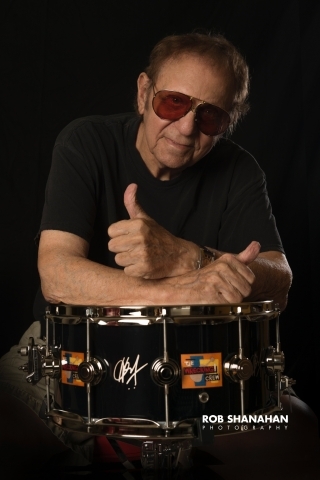 By January 11, ten songs had been written with Breit improvising on guitar over Optigan loops and adding bass clarinet, upright bass, vibraphone, melodica and organ. Much of the work was done at night or just the other side of midnight, so the guitar (gnarly and growling throughout the record) was often barely perceptible coming out of his '61 Vibrolux or through a rare Demeter head into his Saxon cabinet. 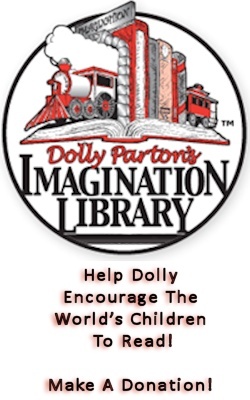 After a break to finish a mandolin recording called Foolhardy, he added one more song (all Breit's recordings have 11 songs) and Davide Direnzo on drums, Russ Boswell on bass (Track 3), Vincent Henry on sax and flute (Track 1), Michael Ward Bergman on accordion (Track 3), and Gary Diggins on trumpet (Tracks 1,5,7,10,11).